← You were bought with a price! 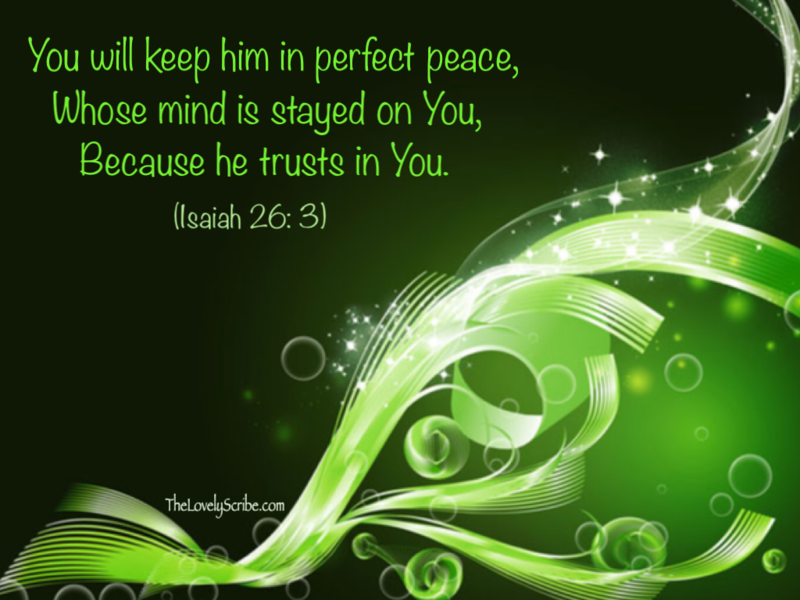 You will keep him in perfect peace . . .